Introducing Boost Oregon, a parent-led community that educates Oregonians about the safety and benefits of childhood vaccinations. 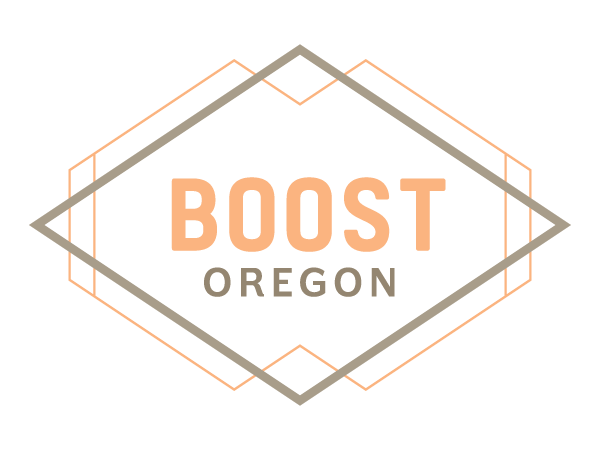 Boost Oregon came into existence because their founder, Nadine Gartner, recognized the need for childhood vaccination education in Oregon. While pregnant with her first child, Nadine realized that educated, smart parents in her Portland community chose not to vaccinate at all or to delay their children’s vaccination schedules. Nadine learned that these parents reached those decisions by researching online and conferring with other vaccine-hesitant parents. She did her own online research and was shocked at the prolific and vehement anti-vaccination sentiments that surfaced. The only pro-vaccine messaging came from the federal and state governments, entities that many parents distrust. Nadine realized that parents made their decisions based on fear and false and misleading information, rather than actual facts, and that parents shared this misinformation with one another. Visit Boost Oregon to obtain great information for Parents and Providers. Plus, they offer community workshops in the Portland area! Boost Oregon recognizes that parents will do everything possible to prevent disease and make sure that their children are healthy. Vaccination is the best way to do that. Stops disease — Vaccines protect children against 14 diseases. Protects those who cannot be vaccinated — Young babies, the elderly, and people with weak immune systems sometimes can’t get vaccinated against certain diseases. Keeps our community healthy — When most of us are vaccinated, we can create community immunity to protect us all. Strengthens your immunity — Vaccines train the body to fight off diseases. Benefits us all — By choosing to vaccinate, we can put an end to certain diseases.